Mr. Lefkowitz has 20 years of transaction experience in M&A, privatization, and private equity, as well as in-depth experience in industrial and real estate project development. He has completed transaction volume in excess of EUR 210 million, with a focus on network industries in southeast and central Europe. 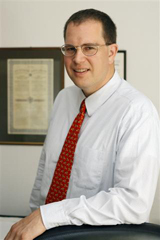 He joined EPIC Bulgaria (now NECA) in 1997, having previously managed a boutique investment research firm. From 2000 to 2003 he served as Director of Nadejda Privatization Fund. 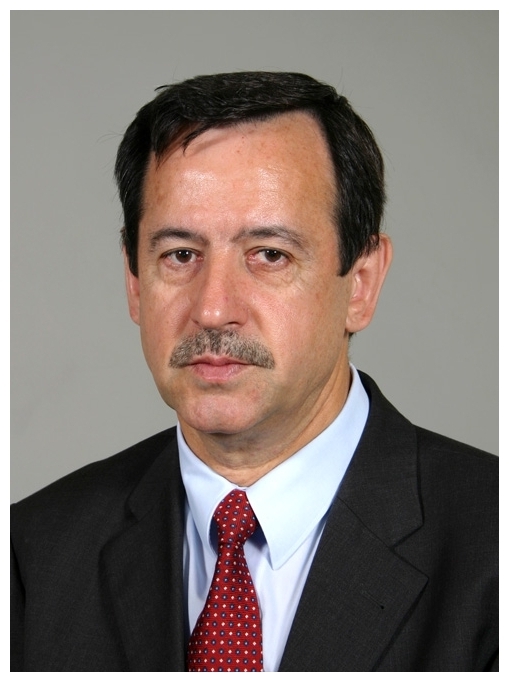 He is a past president of the American Chamber of Commerce in Bulgaria and the Bulgarian Wind Energy Association. He currently serves on the advisory board of Bulgaria's Institute for Market Economics. Mr. Ivan Chorbadjiev is Managing Partner and senior consultant on energy and infrastructure to NECA, which is heavily involved in development of industrial and energy projects. Prior to joining NECA, Mr. Chorbadjiev served as head of RWE's representative office in Sofia, with extensive involvement in the fields of energy, water, environment and construction. His career includes also a number of senior management positions in Bulgarian enterprises, including Technica and Isotimpex. Mr. Chorbadjiev has advised the Bulgarian government in the field of foreign investments and for total 10 years served as trade representative of the Republic of Bulgaria to Japan and Germany. Mr. Mincu has more than 14 years of experience in financial advisory, having co-founded Professional Capital in Bucharest, Romania, and acting as the VP for Development of one of the largest CEE mineral resources group East European Activity Fund, focused on copper mining and processing. Prior to joining NECA in July 2013, Mr. Mincu had gained advisory experience with NECA's regional network partner EPIC, European Privatization and Investment Corporation, as Senior Associate and Director, and he also held the position of Head of Equity Research department at US-based Eastbrokers International. For the period 2007-2008, he held a seat in the Board of Directors of a regional construction materials holding and member of the supervisory body of the largest CATV and telecom operator in Romania, RCS-RDS. Mr. Mincu is based in Bucharest, Romania.